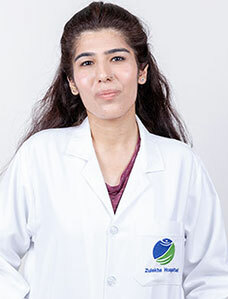 Ms.Arfa has 4 years of work experience in a multi-specialty Hospital, India and experienced in teaching, counseling, psychotherapies, and assessments. She was also associated with Indian Air force as "Visiting Counselor". 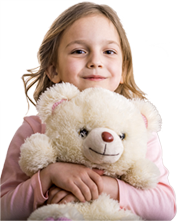 Psychotherapies with Neurotic Spectrum Disorders (Anxiety, Depression and Personality Disorders). 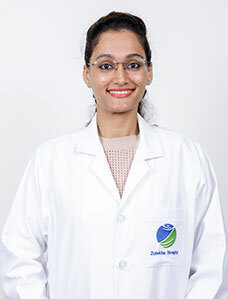 Research on: "Use and Abuse of Internet Among Middle Adolescents"
ICMR Project On: Development and Validation of Comprehensive Clinical and Neuropsychological Test Battery for the Use In Indian Context For Patients With Vascular Cognitive Impairment" In Association with Manipal Hospital Bangalore,India.